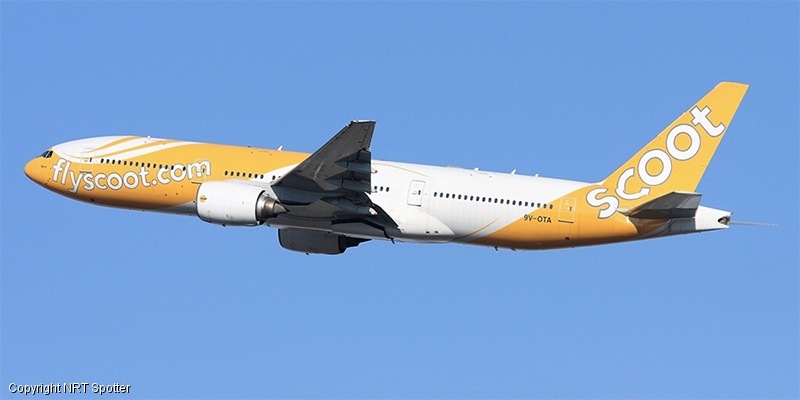 In May 2011, Singapore Airlines announced its intention to establish a low-cost subsidiary airline for medium and long-haul routes. 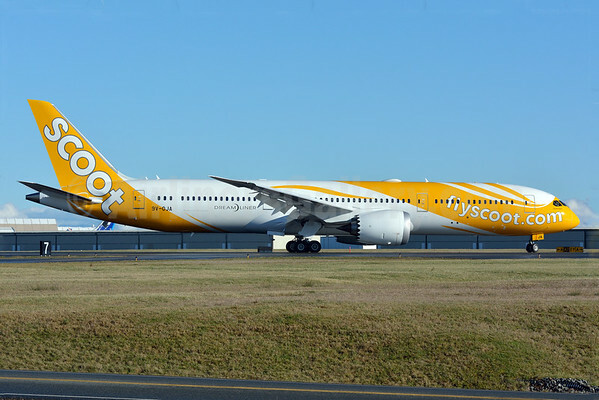 In July 2011, Singapore Airlines announced Campbell Wilson as the founding CEO of the new airline. 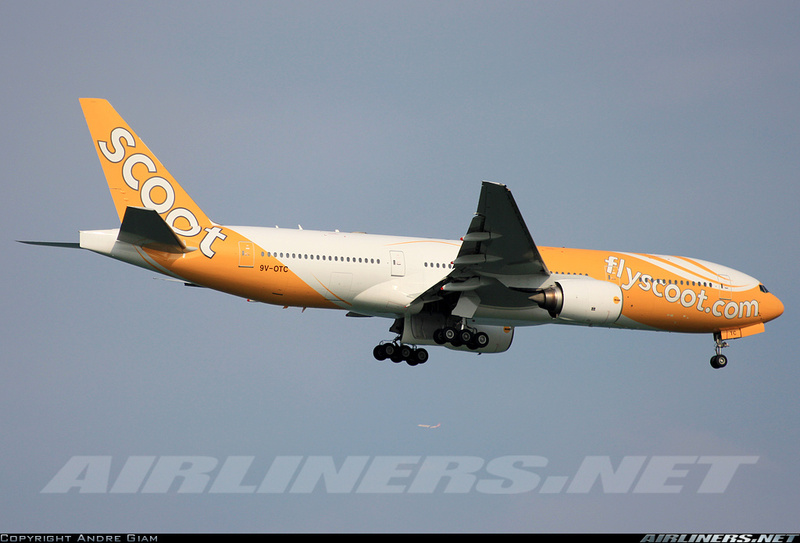 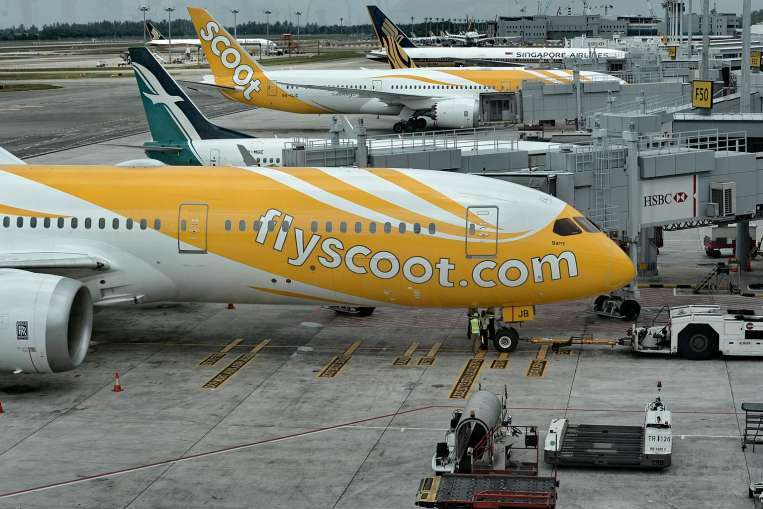 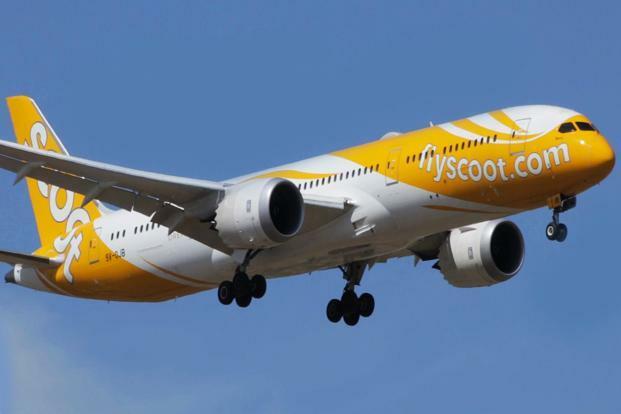 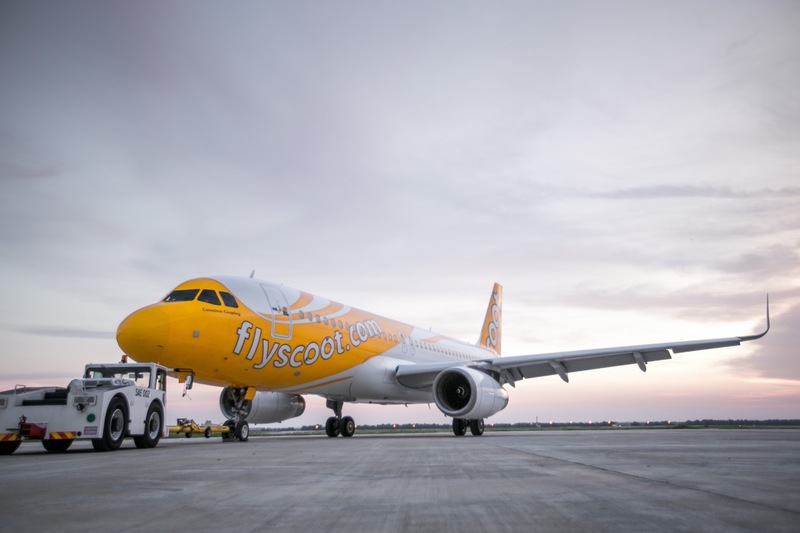 On 1 November 2011, the airline was named "Scoot". 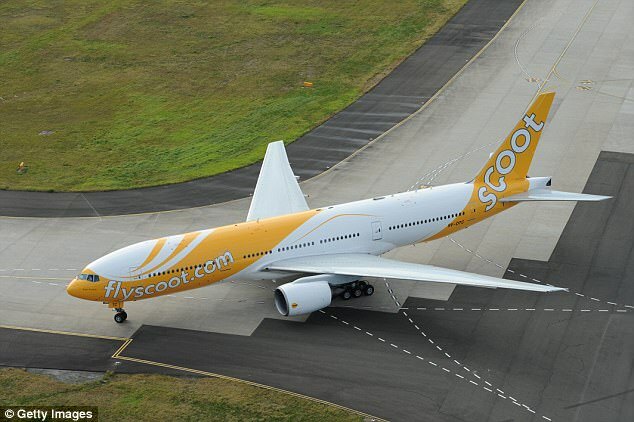 In 2012, Scoot announced that its IATA code would change from OQ to TZ. 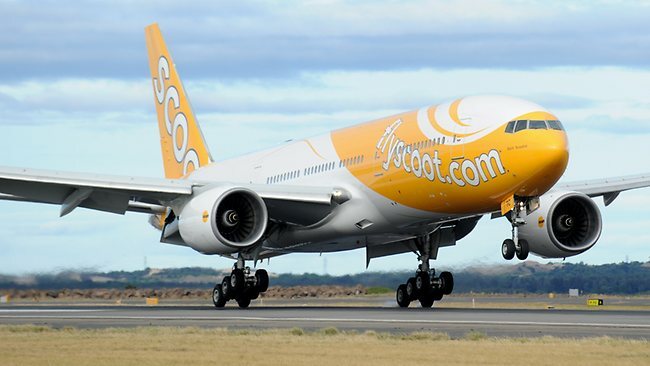 On 4 June 2012, Scoot began its first flight from Singapore to Sydney Airport in Australia. 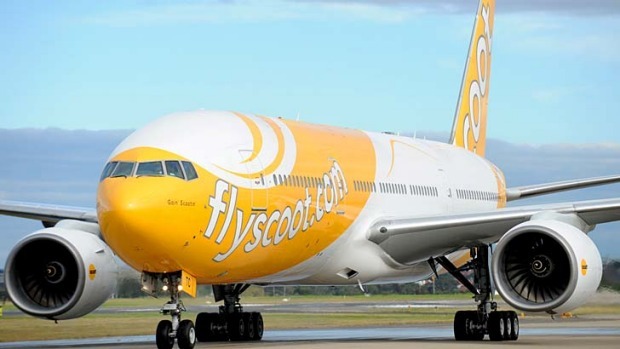 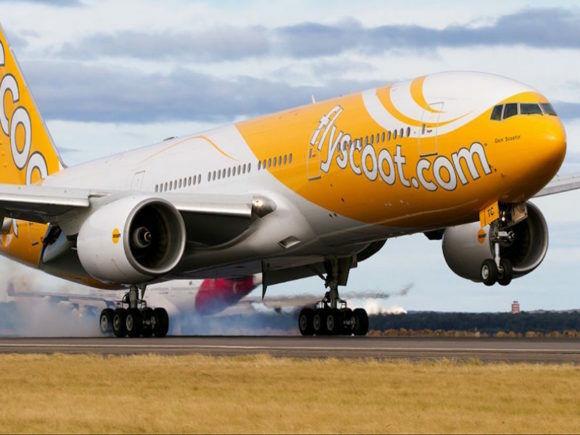 On 12 June 2012, Scoot started flying to Gold Coast, its second Australian destination. 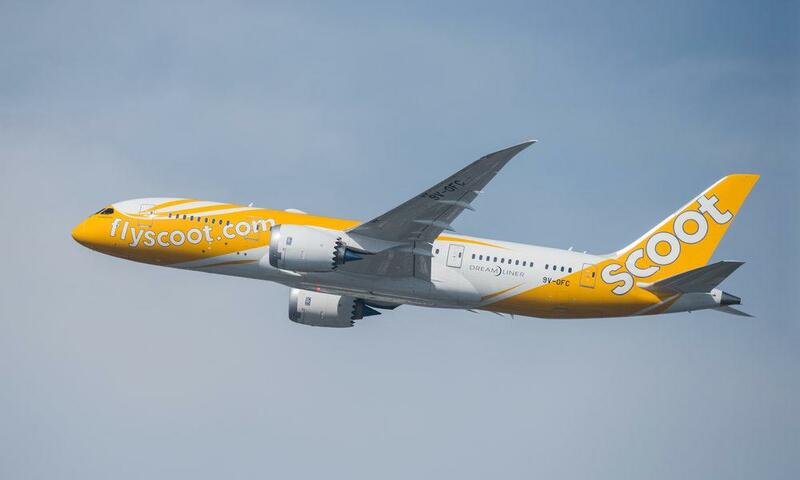 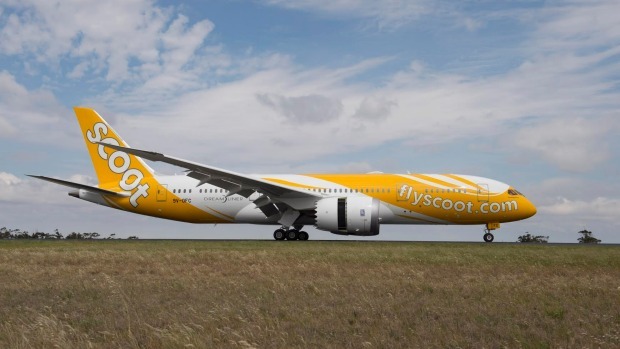 On 24 October 2012, Scoot announced that its parent company Singapore Airlines would be transferring the 20 Boeing 787-9 Dreamliners they had ordered to Scoot to replace their current fleet of Boeing 777-200 aircraft and help with its ongoing expansion and future growth. 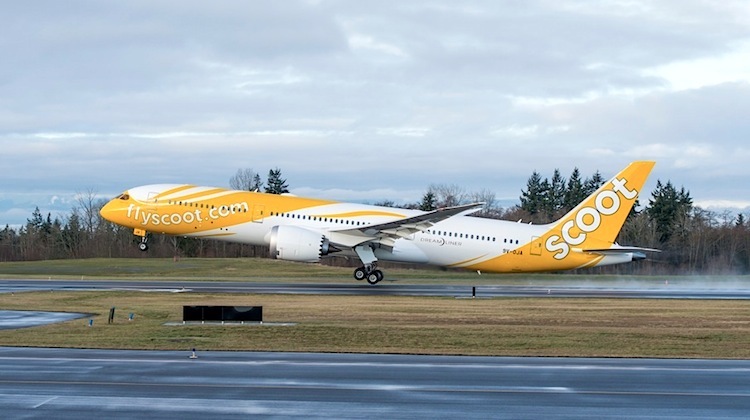 Scoot began to consider having a mixed fleet of different variants of the Boeing 787 instead of having an all Boeing 787-9 fleet. 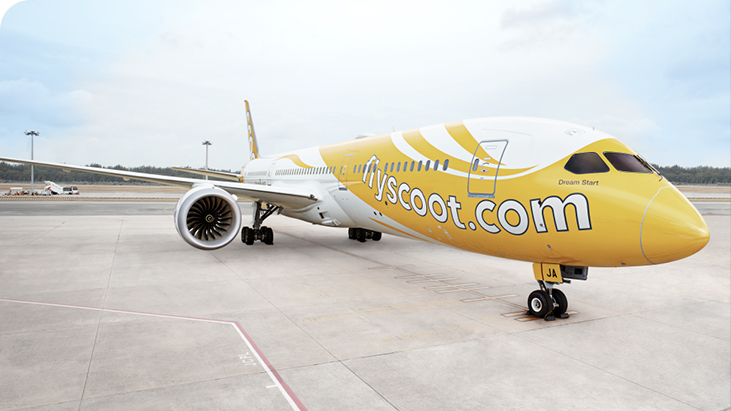 On 26 October 2012, Scoot announced that passengers can now purchase "Interline" tickets with Tigerair.